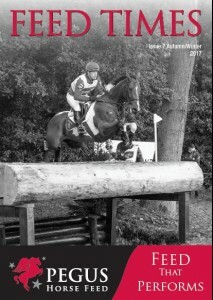 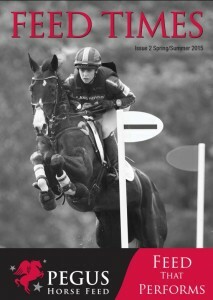 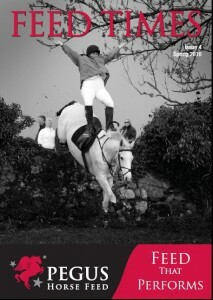 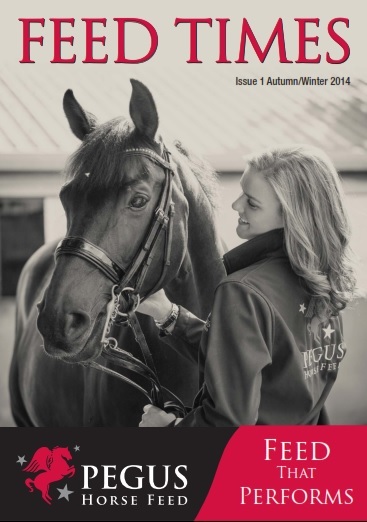 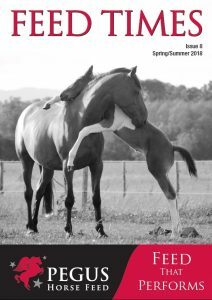 Welcome to the 7th edition of FEED TIMES .The Pegus Horse Feed produced publication and e-newsletter provides a series of articles focused on horse health equine nutrition, competition news and rider profiles. 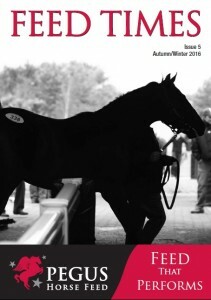 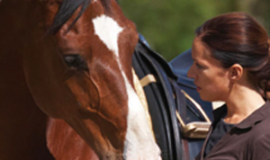 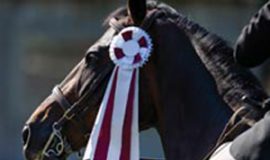 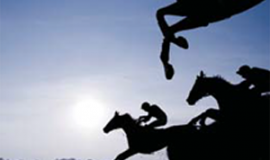 FEED TIMES content is contributed by some of the world leading researchers , veterinarians and equine nutritionists. 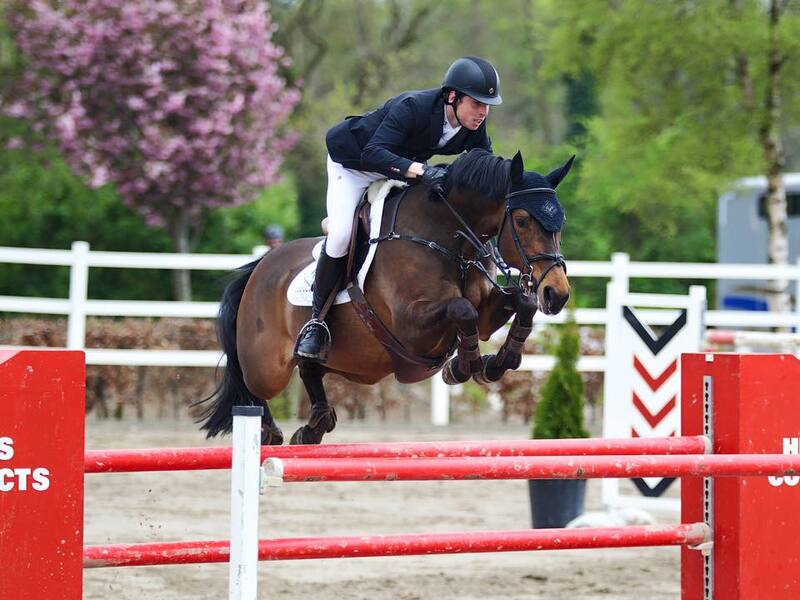 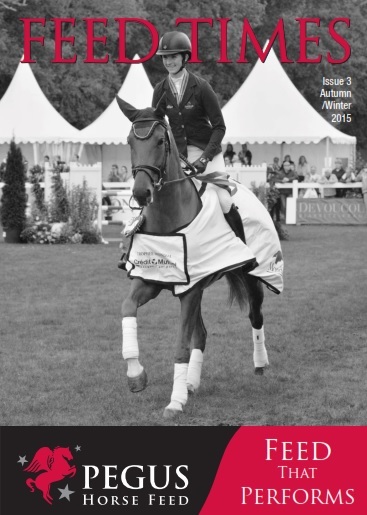 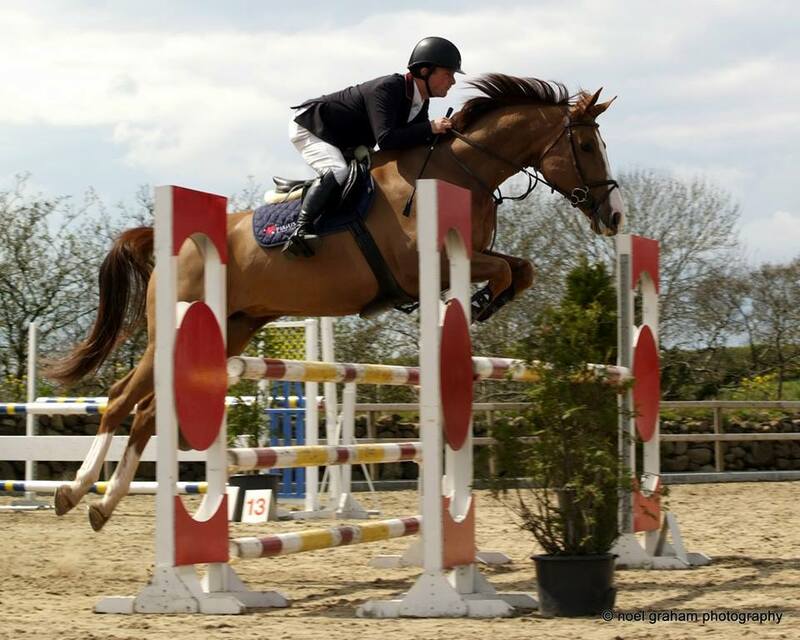 Features …Feeding a Balance Pellet …Feeding the Older Horse..Biotin…Compose a good ration for your horse….Happy Customers ..Bloodstock on the Boyne , insight to one of Ireland,s leading national hunt studs at Broadmill Stud and the Flood family . 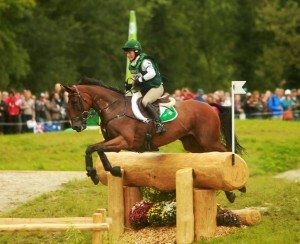 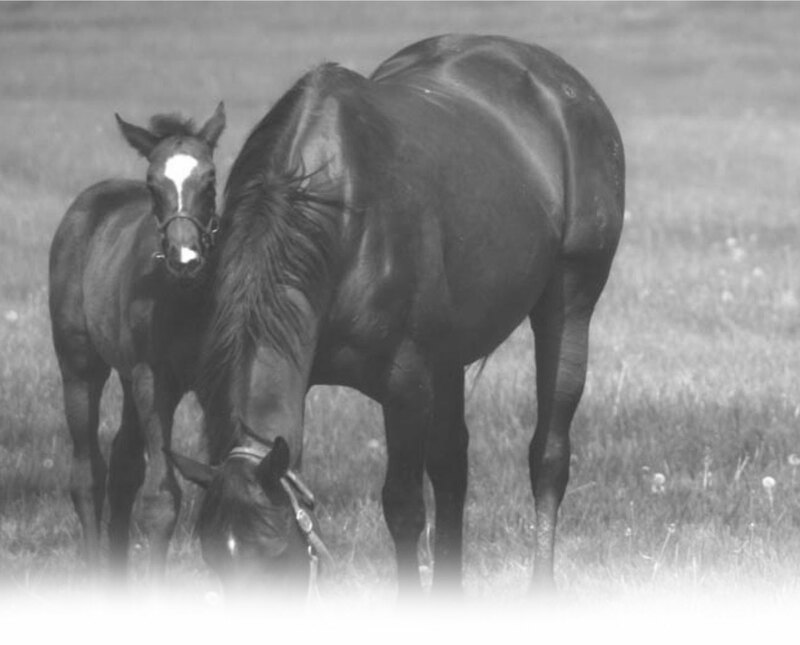 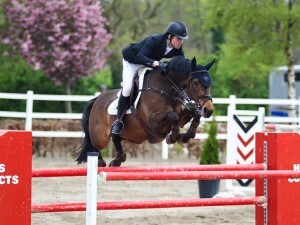 Features : Feeding the Broodmare ,…. 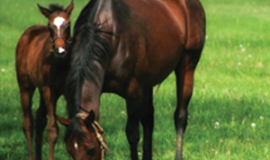 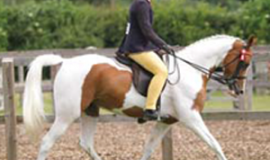 Getting the Balance for Overweight broodmares,….Horses need salt,…..Keep those joints moving,……. 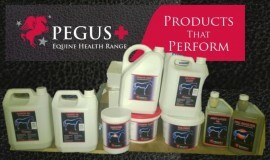 Keeping healthy lungs ……. 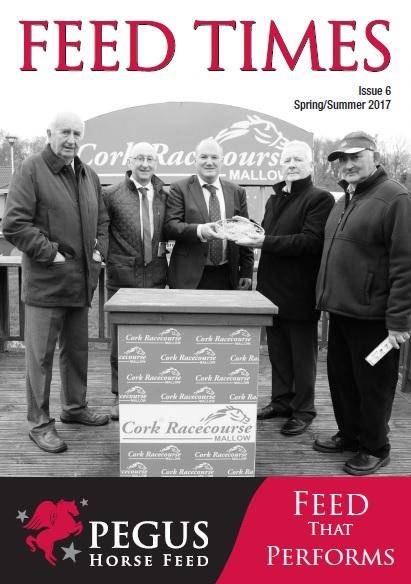 .features interview with Crawford Bros Racing .